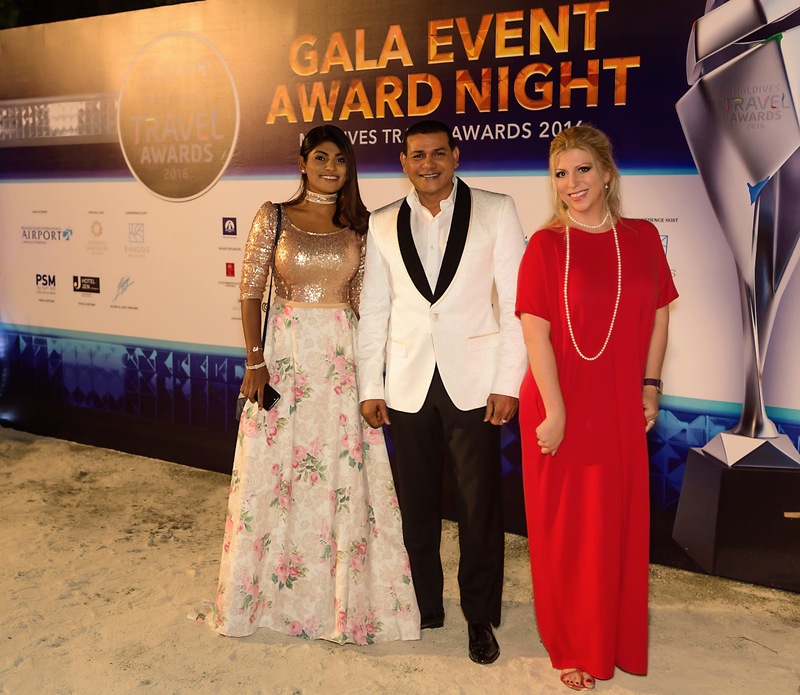 The Gala Event for Maldives Travel Awards was held amidst the perfect venue of Olhuveli Beach & Spa Maldives. 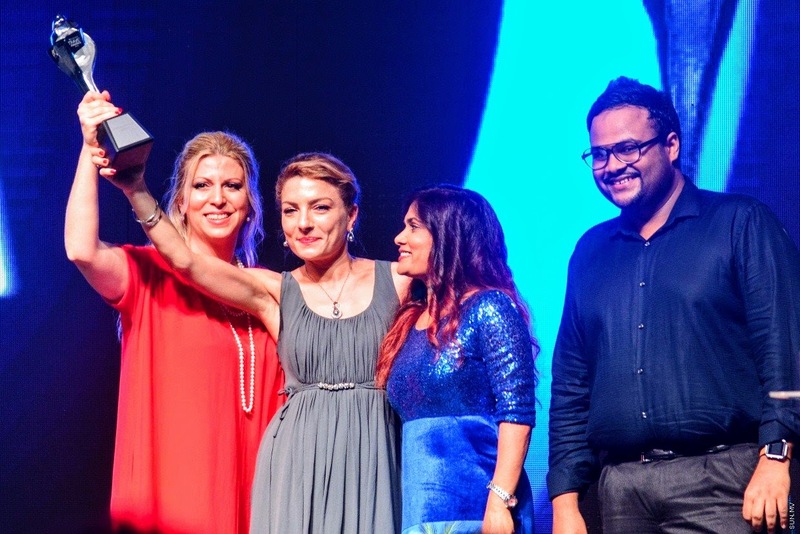 Leading Wellness & Spa Resort was won by The Sun Siyam Iru Fushi, Maldives. 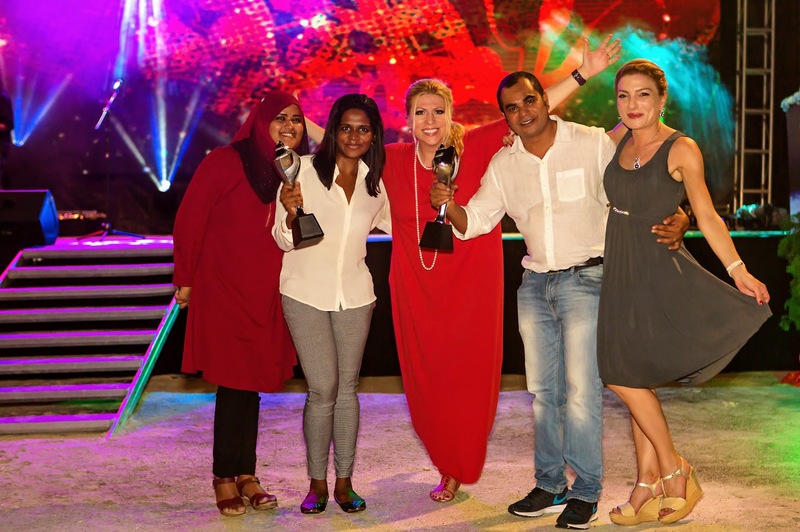 Most Supportive Resort was won by Sun Siyam Resorts. The much-deserved Lifetime Achievement Recognition was attained by Hon FDr. 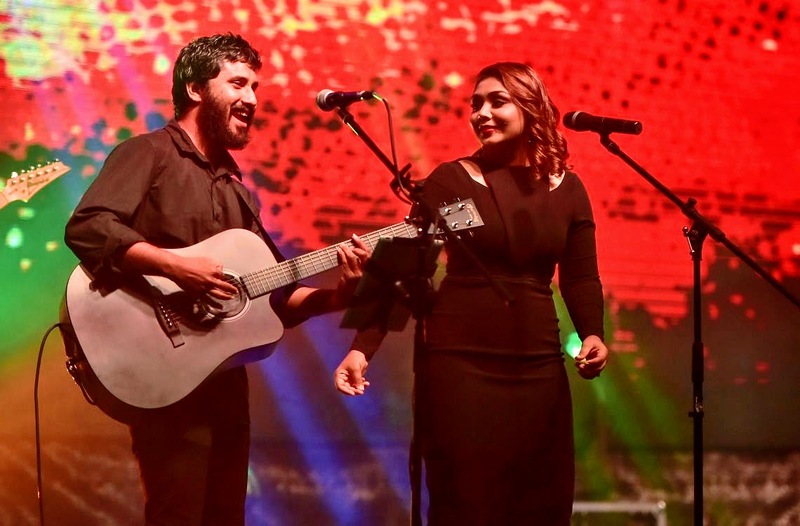 Ahmed Siyam Mohamed, Chairman & Managing Director of Sun Siyam Group. “Pleasure! Fun! Style! 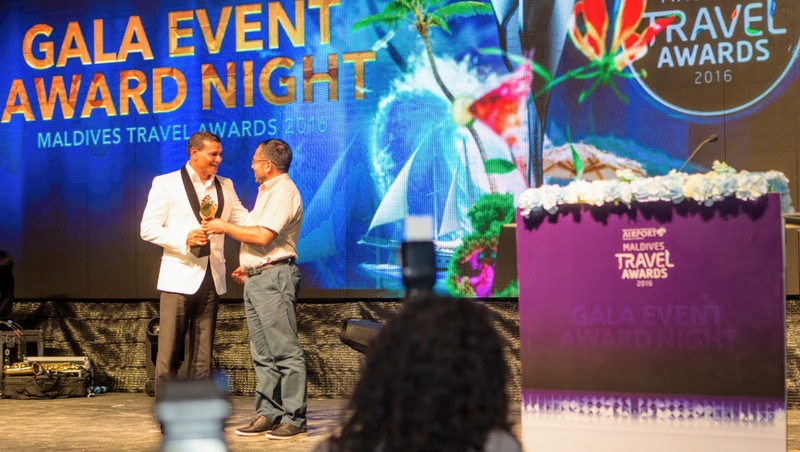 Maldivian Travel Awards 2016 at Olhuveli Beach and Spa Maldives collected top people of the industry. Four awards for Sun Siyam Group proved our efforts are recognized. Show must go on! 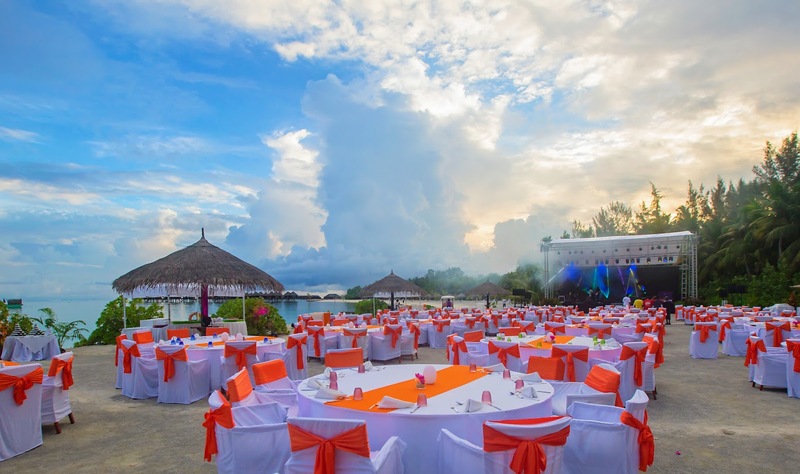 And motivate us all to keep high standards in events and hospitality till we meet again for the awards next year.” said Evgenia Boyankova, Group Director of Business Development, Sun Siyam Resorts. 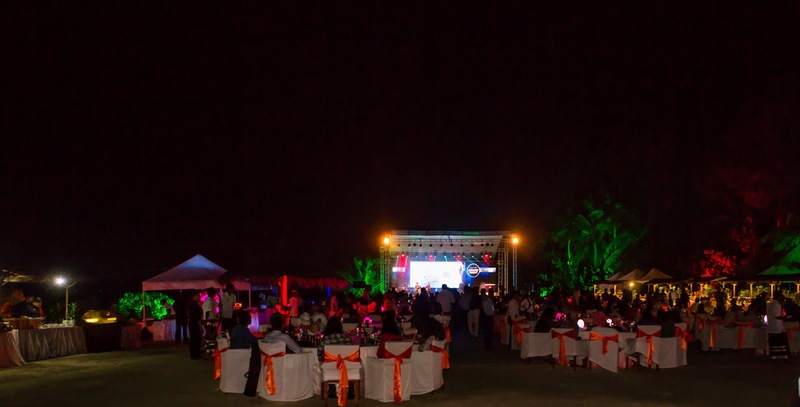 At the majestic Gala Award Ceremony with the perfect ambiance, held on the 20th of November 2016; amongst prominent government and industry leaders, print and broadcast media the awards for Leading Wellness & Spa Resort, Most Supportive Resort and Lifetime Achievement Recognition was declared. 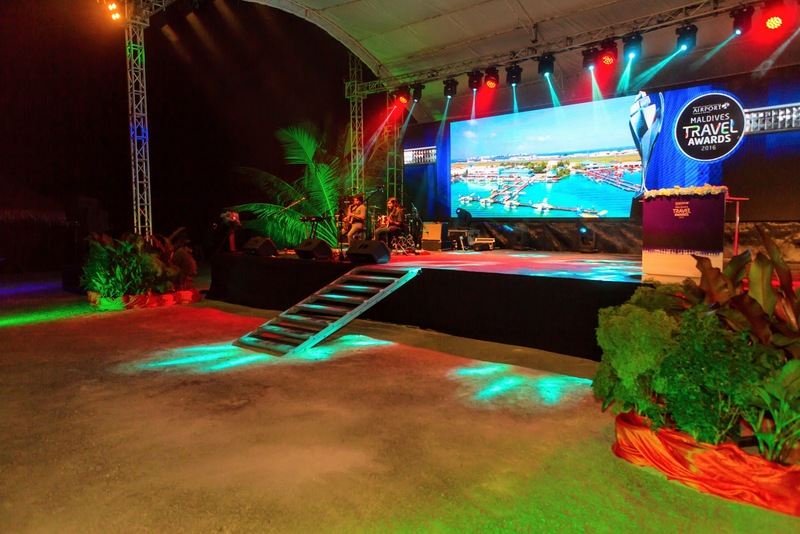 Maldives Travel Awards was established in 2012 by MATATO, Maldives Association of Travel Agents and Tour Operators, recognized as the leading travel association in the Maldives. Their aim being to encourage and raise the standard of overall service within our tourism industry. 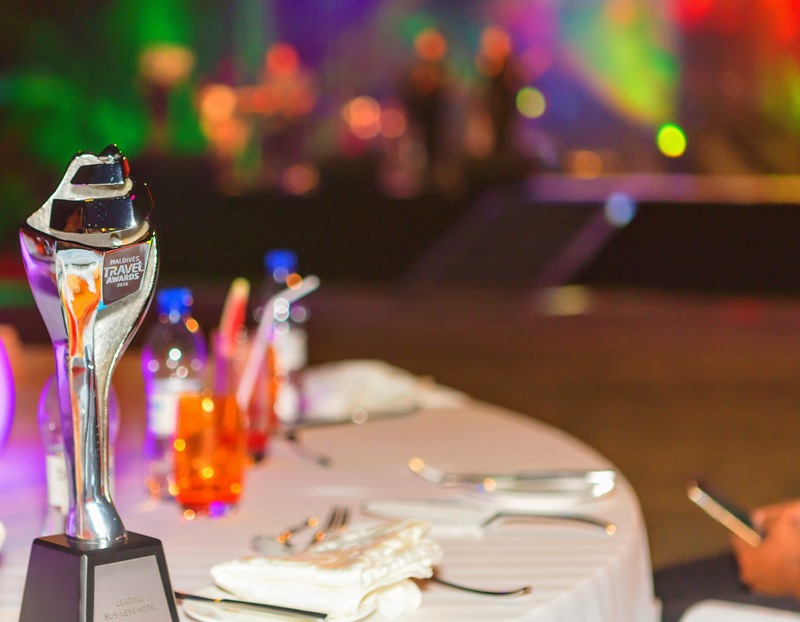 Thus, the awards are presented to nominees in different categories based on standard and various sectors. 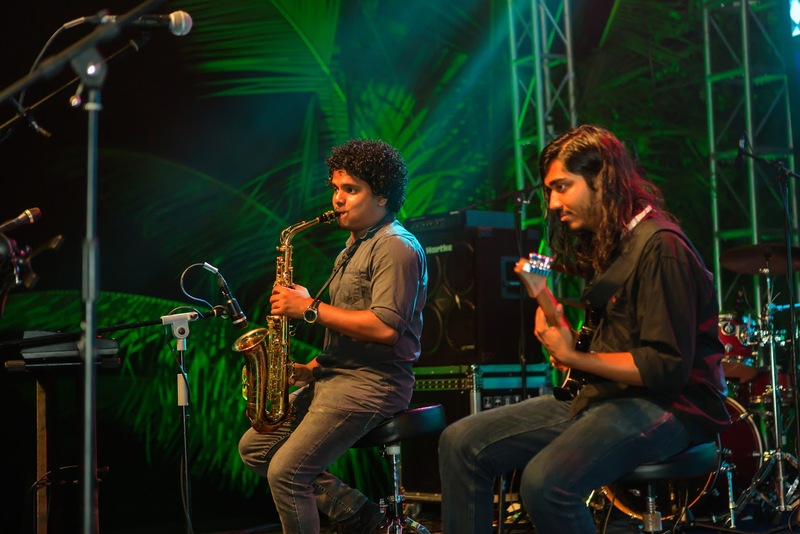 Set amongst a lush tropical island Olhuveli Beach & Spa Maldives is nestled at the tip of South Male’ Atoll. 45 minutes away by speedboat it is the ideal escape from everyday life, offering delightful cuisines to leisure activities for all. The 164 villas showcase a mix of modern yet traditional elements made perfect by the stunning views of the turquoise lagoons and the Indian Ocean.